Nosbush Dairy uses the latest technology. The dairy owns an ultrasound and many of their employees are trained to use it. Minnesota’s dairy industry has an economic impact on the state economy of $11.5 billion and 38,000 jobs annually. 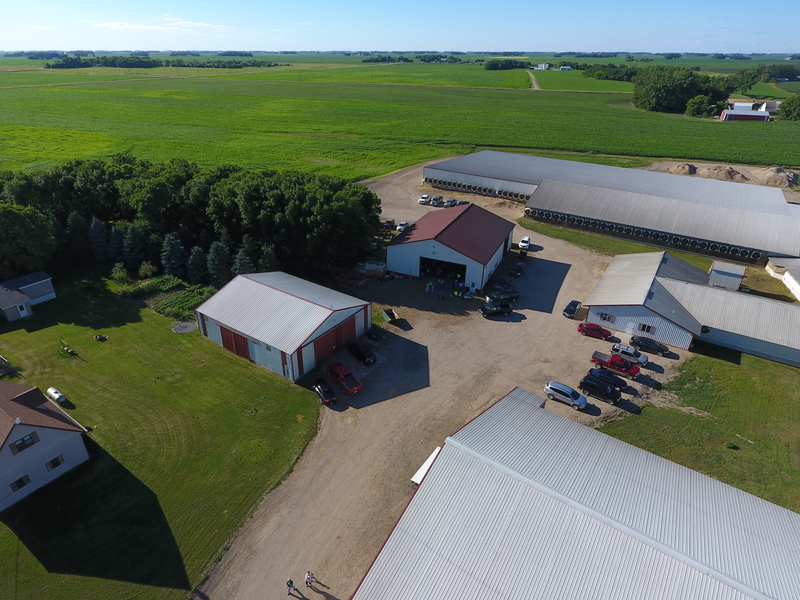 Nosbush Dairy has received the First District Association’s milk quality award every year since 2001.